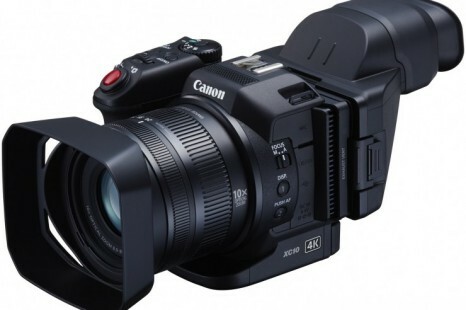 The Japanese digital camera maker Canon has officially entered the 4K era by announcing two new video cameras with support for 4K video – the XC10 and EOS C300 Mark II. 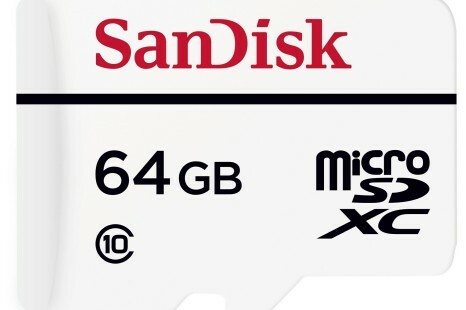 SanDisk has introduced its own first high endurance microSDXC memory card line that can withstand up to 10 000 hours of Full HD video recording. 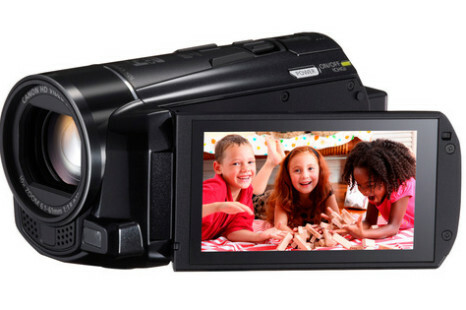 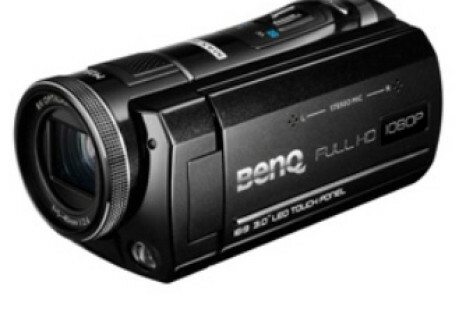 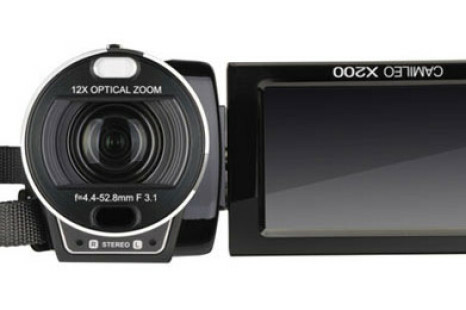 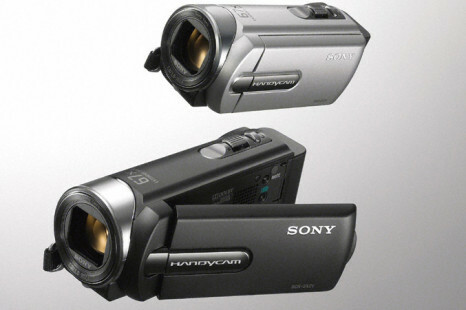 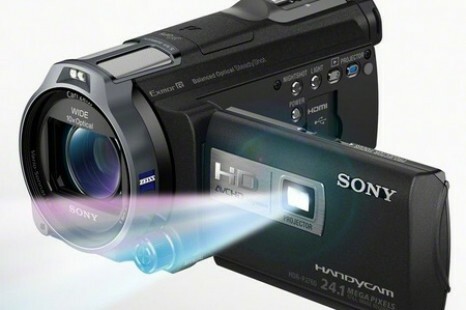 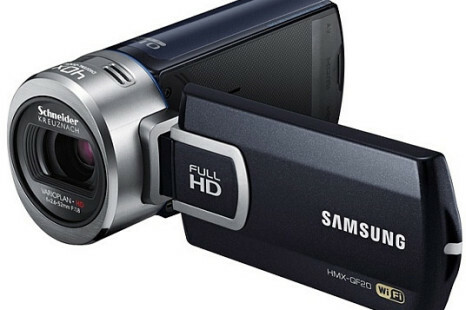 The Japanese electronics giant Sony has released two new camcorders that should strengthen the company positions on this market. 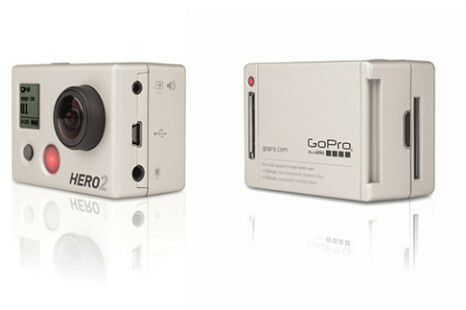 GoPro’s HD HERO video camera is well known, so the extreme sports enthusiasts will be glad to hear that the company today announced the successor of its famous compact camera, called HD HERO 2. 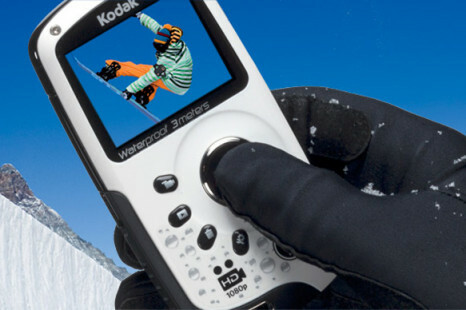 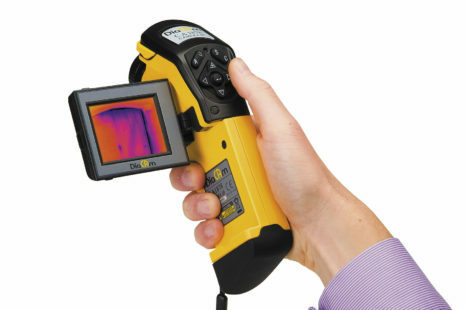 Kodak has unveiled a new custom edition of its pocket sized Playsport video camera/Zx5, which is designed for snow-loving people and bearing the moniker of one of the famous snowboarding brands — Burton.